This afternoon saw pop superstar Ed Sheeran collect his MBE from Prince Charles at Buckingham Palace after receiving the honor at the 2017 Birthday Honours for services to music and charity. 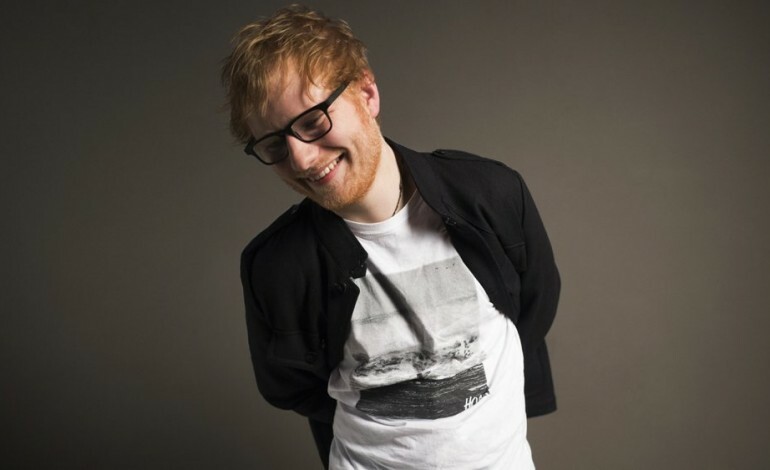 Meanwhile, Sheeran was recently announced as Spotifys most streamed artist in 2017 with 6.3 billion streams worldwide, with his album Divide being the most streamed album and his hit single ‘Shape of You’ being the most streamed song. Ed also recently reacted to his lack of Grammy Awards nominations, only being nominated for 2. Appearing on the Ellen Degeneres show, Ellen exclaimed how she was “outraged” that he wasn’t in the running for more, in which Sheeran replied “My outlook on it is some years you have your year and some years you don’t have your year. Maybe this year isn’t my year.” You can watch the interview below.